In Santos, there will be no more shipments of live animals, according to the new law. On Monday night (26), the City Council of Santos unanimously approved PLC 007/2018, a supplementary bill that prohibits the transportation of animals in the municipality of Santos, on the coast of São Paulo. The project, authored by Alderman Benedito Furtado (Facebook), places exceptions as domestic animals, animals used by the Military Police and those who need medical treatment. 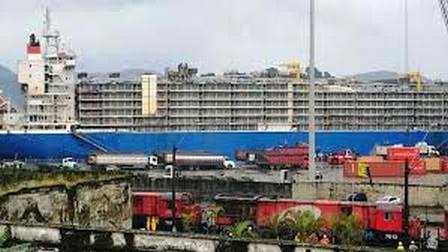 But the city will no longer allow the traffic of ox-loaded wagons to the Port of Santos as seen in recent months. Although the proposal still needs the signature of the mayor Paulo Alexandre Barbosa, it is certain that he will sanction the lawsuit. This is because he has made it clear several times that he does not want this kind of movement in his city anymore. 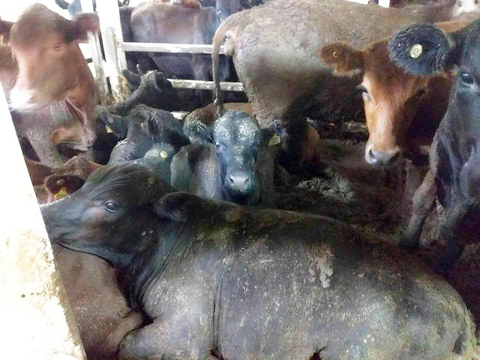 Shipments of oxen and other live animals to be killed in other countries are still authorized in Brazil, except in Santos, which has the largest port in Latin America. The new rule in Santos is a pioneer and sets an important precedent for prohibiting the practice of exporting live animals elsewhere in Brazil. The meeting that approved the new law in the Chamber of Councilors had only one bad moment: Councilman Rui De Rosis (Facebook) found it very opportune to make a joke on the issue. He asked the author of the bill when a barbecue would be marked to celebrate the new law. Despite the shameful moment of the councilman Rui De Rosis, Monday is a celebration in the animal cause for this great achievement. Check below how was the vote, which was attended by groups of vegan activists.